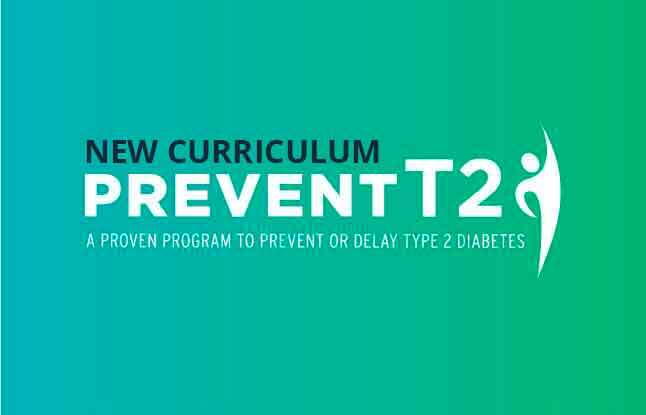 The National Diabetes Prevention Program is proven to prevent or delay the onset of type 2 diabetes. The program can help you lower your risk of developing type 2 diabetes by teaching you about healthy eating and how to increase your physical activity. 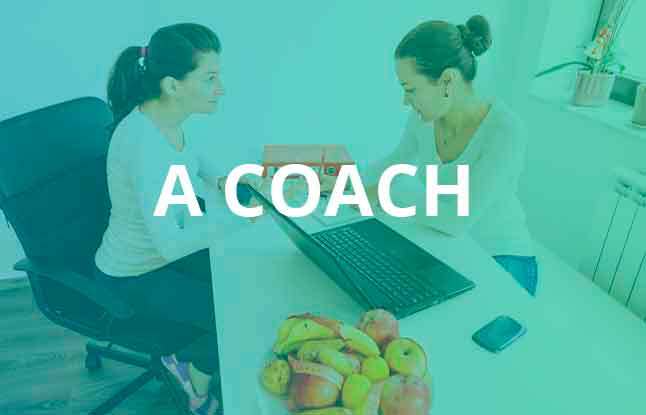 A lifestyle coach, specially trained to lead the program, to help you learn new skills, encourage you to set and meet goals, manage stress, and keep you motivated. The coach will also facilitate discussions and help make the program fun and engaging. 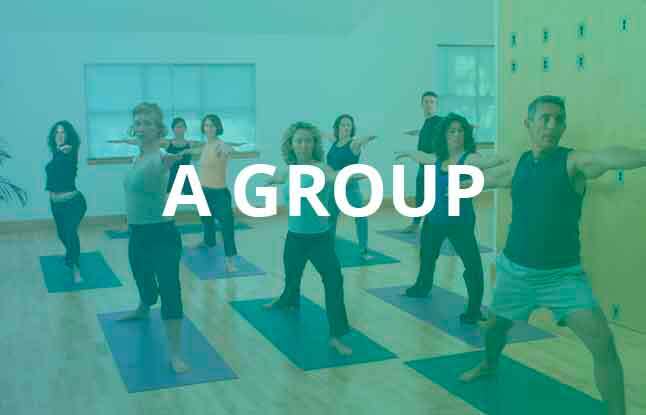 CDC-approved curriculum with lessons, handouts, and other resources to help you make healthy lifestyle changes. CDC-recognized lifestyle change programs are proven to work. They are based on research led by the National Institutes of Health. By joining a CDC-recognized lifestyle change program, you can be part of the national movement to prevent type 2 diabetes. You'll inspire your friends and family.